By the dawn of the 19th century, tuberculosis—or consumption—had killed one in seven of all people that had ever lived. 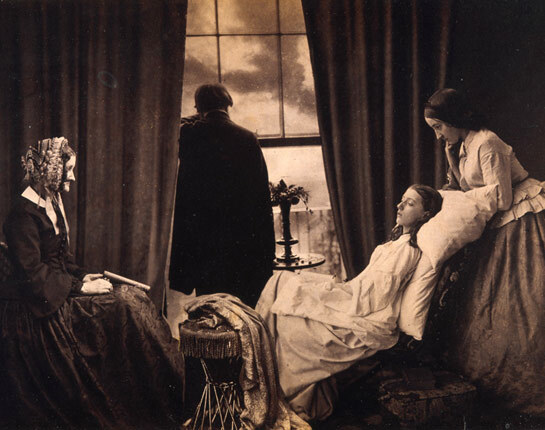 Throughout much of the 1800s, consumptive patients sought "the cure" in sanatoriums, where it was believed that rest and a healthful climate could change the course of the disease. In 1882, Robert Koch's discovery of the tubercule baccilum revealed that TB was not genetic, but rather highly contagious; it was also somewhat preventable through good hygiene. 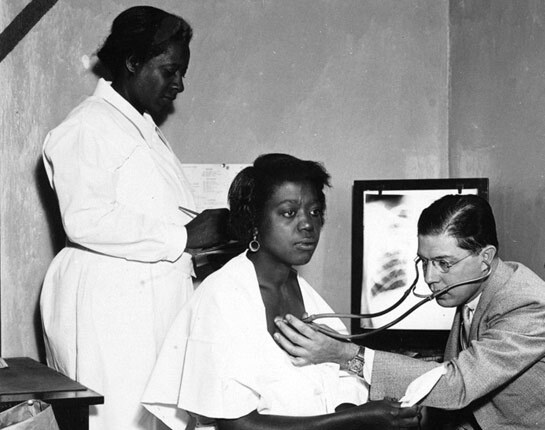 After some hesitation, the medical community embraced Koch's findings, and the U.S. launched massive public health campaigns to educate the public on tuberculosis prevention and treatment. Browse a gallery of images depicting Americans' fight against one of the deadliest diseases in human history. By the beginning of the 19th century, tuberculosis, or "consumption," had killed one in seven of all people that had ever lived. Victims suffered from hacking, bloody coughs, debilitating pain in their lungs, and fatigue. 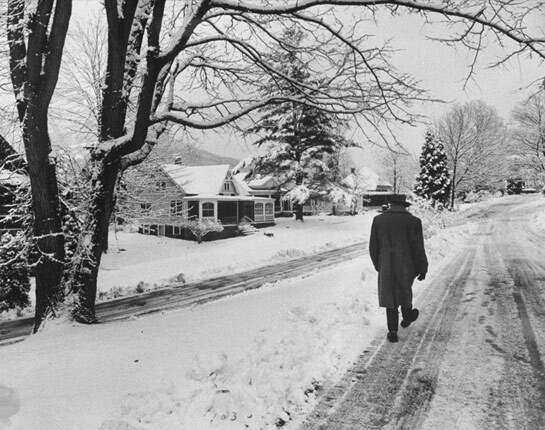 Inspired by Robert Koch's discovery of the tuberculosis bacterium in 1882, Dr. Edward L. Trudeau did his own research in his small laboratory at Saranac Lake, NY. 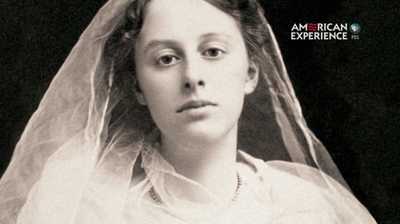 Pictured here in 1895, Trudeau was the first American to validate Koch's findings, though the larger medical community did not accept TB as contagious for several more years. 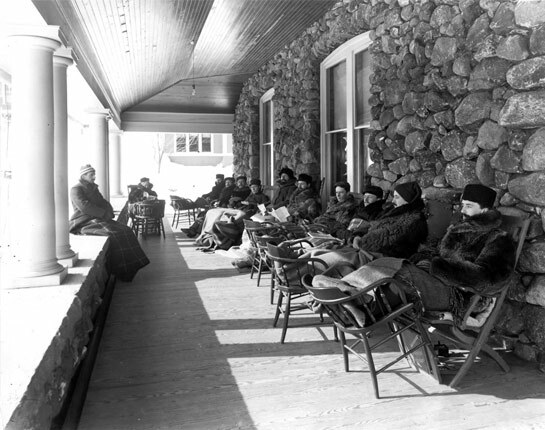 In 1884, Edward Trudeau opened America's first sanatorium at Saranac Lake, NY, where patients sat outside on the wide sun porches to take the fresh air cure in 1896. Sanatoriums soon sprang up across the U.S. 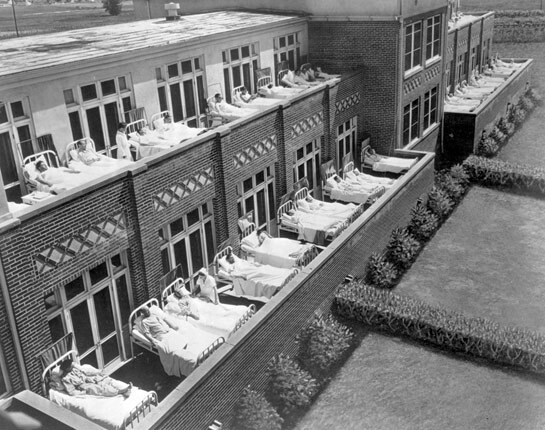 Here, TB patients lie in beds on the porches of the Jewish Consumptive Relief Society (J.C.R.S.) sanatorium in Lakewood, CO. 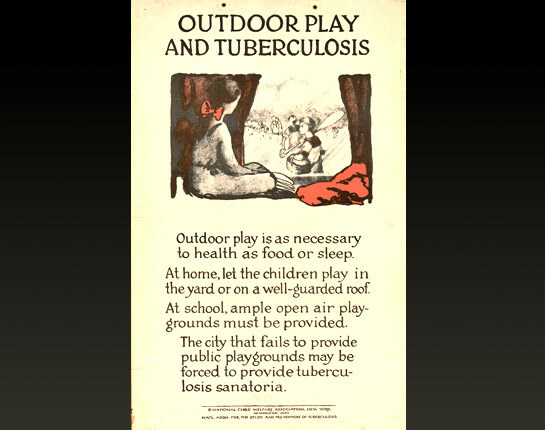 In New York City, public health officials encouraged children to get exposure to fresh air, even during school. 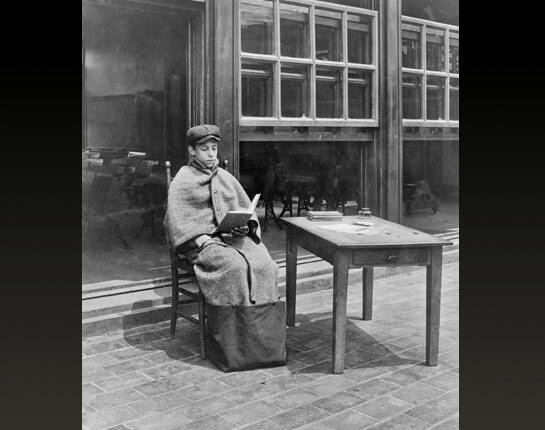 Here, a boy reads outside his classroom. 1900. 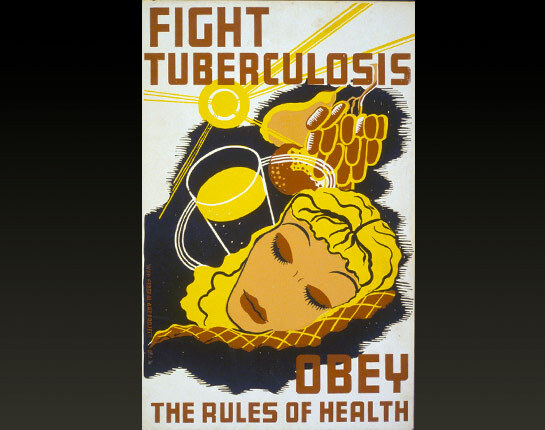 As the medical community came to accept that tuberculosis was contagious, officials launched public health campaigns to educate people on how to avoid contagion. 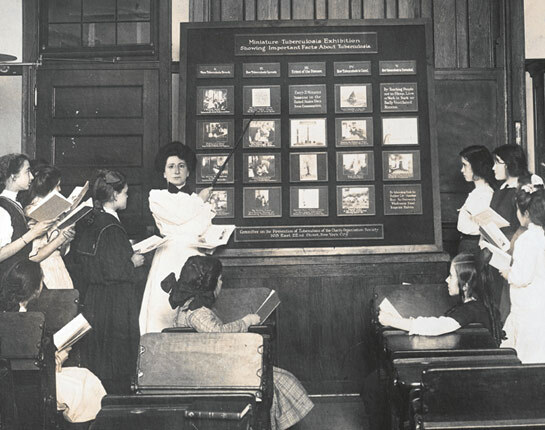 Here, young women listen to a presentation on tuberculosis in New York City, 1900. With increased knowledge of the contagion came increased prejudice. 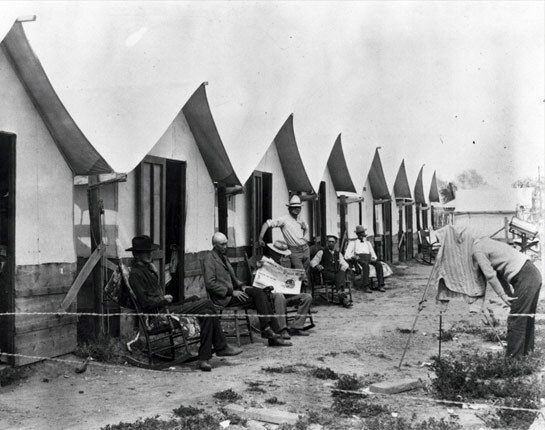 This photo shows a "lungers" camp outside of Phoenix, AZ in September 1903, where TB sufferers lived. TB patients in cities used rooftops and windows to get fresh air. 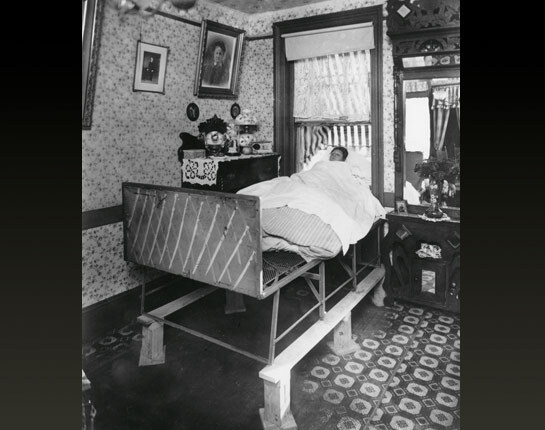 From an apartment, sleeping in a window tent provided some fresh air for this tuberculosis patient in 1904. Health inspectors were instructed to monitor people's movements and inspect their homes to keep tuberculosis at bay. Often, they would quarantine those suffering from TB to public institutions - sometimes against their will. 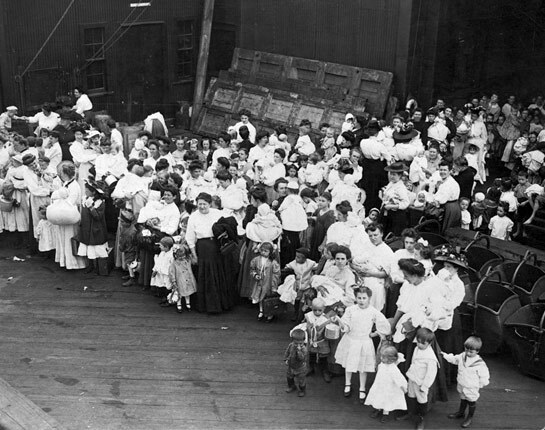 Here, women and children wait to board a floating hospital ship in New York, 1909. 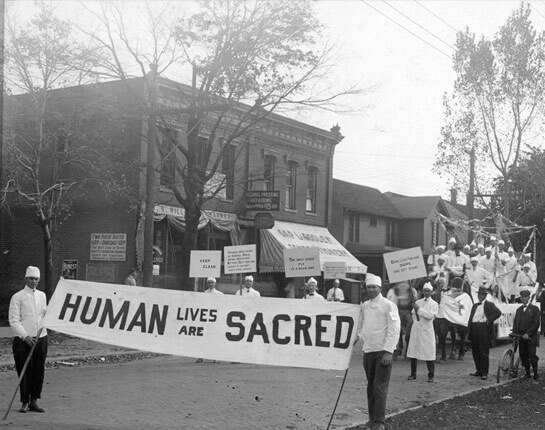 Public health officials used events such as this parade held on Disease Prevention Day, October 12, 1914 to encourage good hygiene. 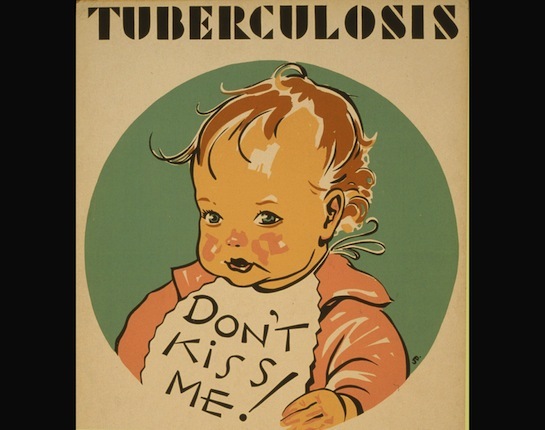 In the 1920s, public health officials used posters, pamphlets, newspapers and other advertisements to inform the public about the dangers of TB and how to avoid it. The Atlanta Anti-Tuberculosis Association sponsored TB screenings in Atlanta, Georgia like this one in June 1933. Through public clinics and better prevention education, TB cases declined sharply in the 1920s and continued to do so throughout the 1930s. Improved hygiene helped reduce the number of TB cases in the US, though rates continued to climb in poor, crowded neighborhoods. 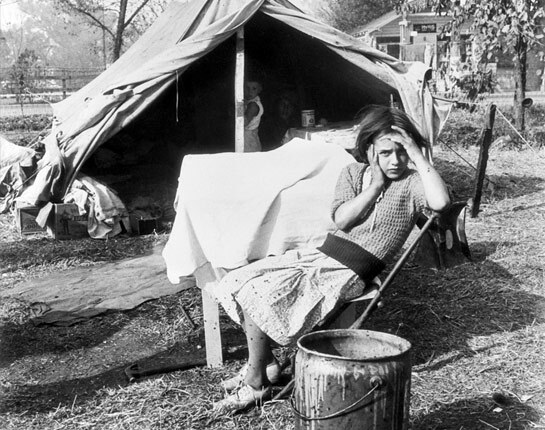 The caption of this 1938 image warns, "Extreme poverty and lack of sanitary conditions are great breeders of tuberculosis." This 1941 poster promotes the prevention of tuberculosis by practicing better eating and sleeping habits, and getting more exposure to sunshine. 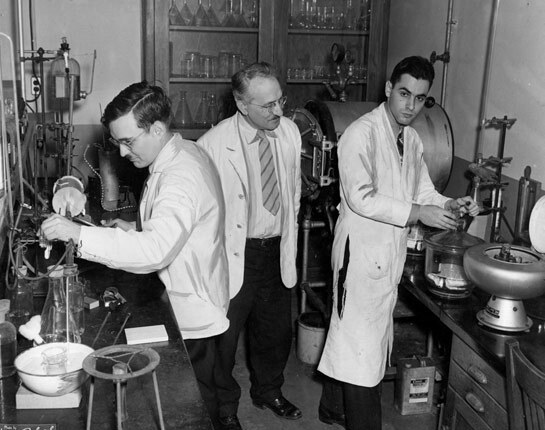 In 1943, under Doctor Selman A. Wakman's (center) supervision, Rutgers graduate student Albert Schatz (right) discovered bacteria that would later create the antibiotic streptomycin - a huge breakthrough in TB treatment. Though streptomycin was initially successful in curing TB patients, many soon relapsed. 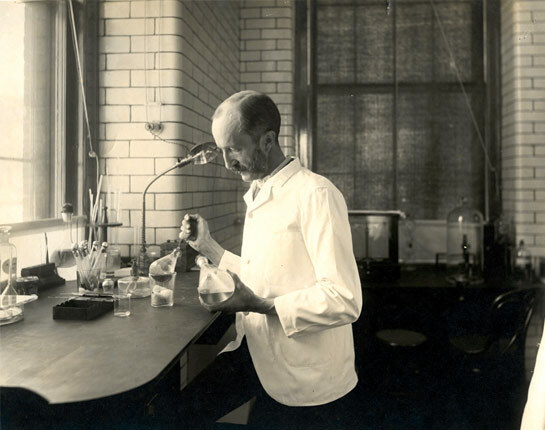 Throughout the 1950s, researchers developed combination drug therapies to work alongside streptomycin, keeping TB in remission for longer periods of time. 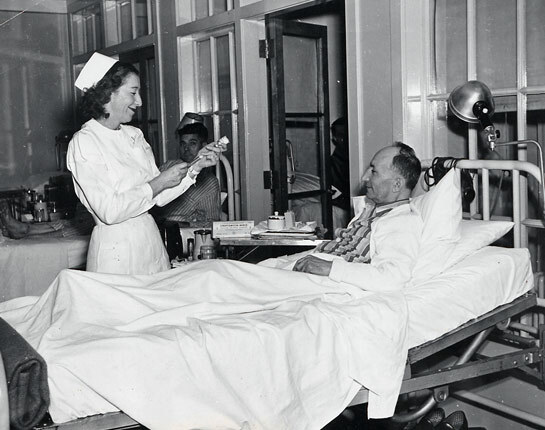 Former professional baseball player Larry Doyle was the last patient to leave the Trudeau Sanatorium when it closed in December 1954. With new antibiotic drug regimens and a decreased incidence of TB in the US, sanatoriums like Trudeau's were no longer in demand. 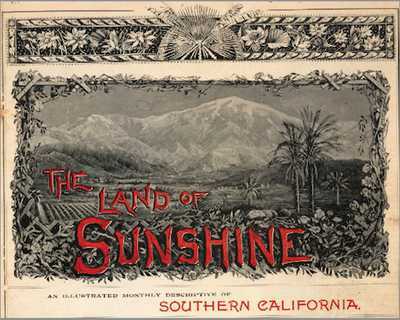 The Los Angeles Chamber of Commerce published a journal called The Land of Sunshine, filled with testimonials to the healing powers of the California climate. Read two testimonials here. 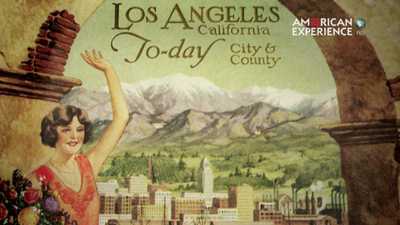 As tuberculosis plagued the nation, towns like Los Angeles and Denver grew as health-seekers traveled west to climates that promised to cure.